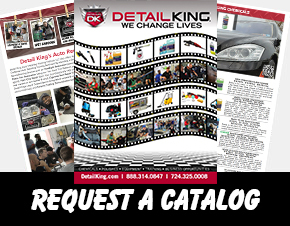 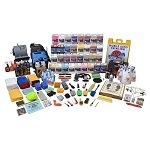 Our advanced mobile auto detailing business startup kits are perfect for either someone starting a mobile detailing business or opening a detail shop. 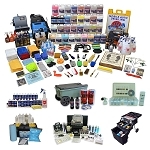 Auto Detailing Start Up Kit IV features a Mytee Hp 60 Carpet Extractor and an Ozone Generator so you can offer the most complete car interior cleaning services in your area. 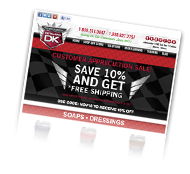 You also get more auto detailing products and larger size containers for both Start Up Kit IV and Auto Detailing Start Up Kit V. Start up Kit V also comes with auto reconditioning profit centers including; headlight restoration, paint chip repair, plastic trim restoration, carpet dying, cigarette burn repair and vinyl and leather car interior repair kits.